NOCTUO PLA blue 0,25kg (polylactide) is one of the most popular and most commonly used materials in 3d printing. It is odorless and biodegradable. Example photo of filament collor. Spool 0,25kg is smaller than in the picture. 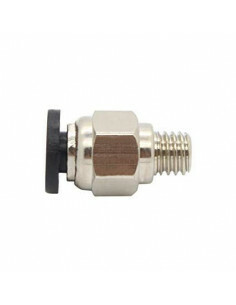 BME280 is a sensor which can be used in a wide range of applications. 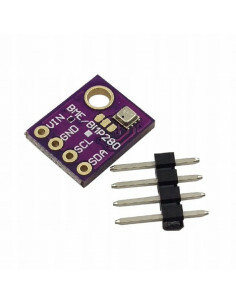 For example, you can use it in simple Arduino projects. Integrated logic converter and voltage stabilizer make it work in both 3.3V and 5V logic. 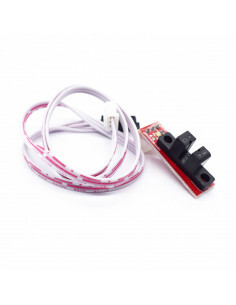 You can use it along with Raspberry Pi, STM32 or just simple Arduino. Audio Amplifier Bluetooth 5V 3W DW-CT14+ with integrated Bluetooth connectivity. It's ideal for simple applications where sound needs to be remotely streamed (for example from a smartphone).